Military helicopter parts can be used in helicopters that are for tourism or personal use. Did you know that while the airframe can have thousands of hours of service life, the inner helicopter parts can have a much shorter lifespan? Thankfully, these can be replaced by high-performance helicopter parts to extend the life of your aircraft. 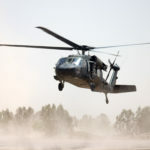 The military rebuilds its aircraft with replacement parts, and so can you. When we look at who invented the helicopter, we can trace the initial ideas back to sketches by Leonardo Di Vinci in the late fifteenth century. Unfortunately, his initial ideas weren’t workable at the time – but he had the essential idea of the aerial screw correct. Engineering has moved on a long way since then and we have many versions of the helicopter available. In celebration of that, let’s take a look at our top five. There are many helicopter types on the market, here is an overview of our top five. First on our list has to be the original the very first operational helicopter that was invented – the Focke-Wulf FW-16 in 1936. It was designed by Professor Heinrich Focke and was a twin-rotor helicopter. After a government grant, he built two prototypes. These flew in 1936, proving vertical flight and auto-rotation concepts. It was an important step in aviation history, laying the groundwork for what came next. Next was the successful full-scale production of a prototype in 1942. Created by Igor Sikorsky, the Sikorsky S4 was the first mass-produced helicopter. The R-4 set the first meaningful helicopter records. It was used mostly by the US military. Once they had confirmed its ability to land on ships they were able to use it for combat rescue missions. 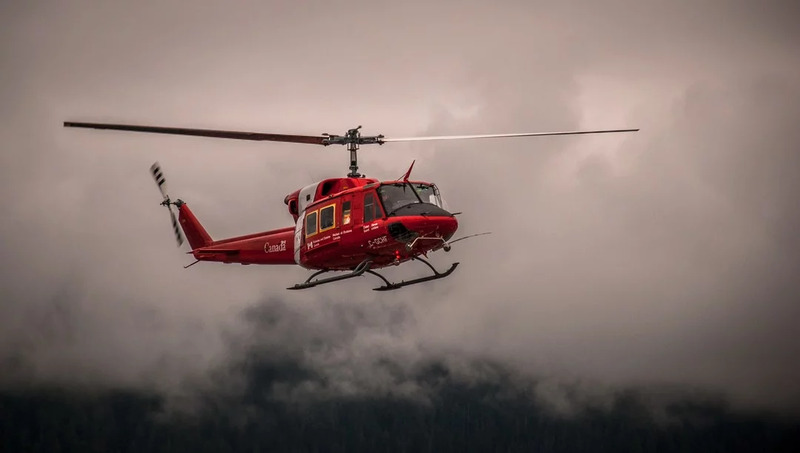 The Bell 206 JetRanger is a light commercial helicopter. It was initially designed for the military as an observation aircraft, but the army decided on a different supplier in the end. It was first flown in 1962 and found success in the civilian market. This is a well-known helicopter, frequently used by police, medical personnel, news-crews, and others for commercial and private use. It is now also used by the military as a training and observation helicopter. The classic Sikorsky UH-60 Black Hawk found fame in the 2001 movie Black Hawk Down. Igor Sikorsky invented the UH-60 in the 1970s, although it wasn’t used by the army until 1979. 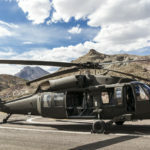 It then became one of the US Army’s assault/utility helicopters. The Navy also favored the UH-60 design, so variants were created such as the Seahawk, Coast Guard Jayhawk, and others. The Robinson R22 is the best-selling, low-cost helicopter on the market. Frank Robinson invented it, after being inspired by Igor Sikorsky’s achievements. In the 1970’s he started his own company and in 1979 received FAA approval of his R22 aircraft. As a far cheaper alternative than other helicopters, it is popular for land surveying, cattle management, and flight training. We supply military and commercial customers with quality military helicopter parts and high-use components. We are proud to be a comprehensive source of rotorcraft FAA-PMA approved parts. We invited you to get in touch with us today so we can help you with your helicopter upkeep and improvements.